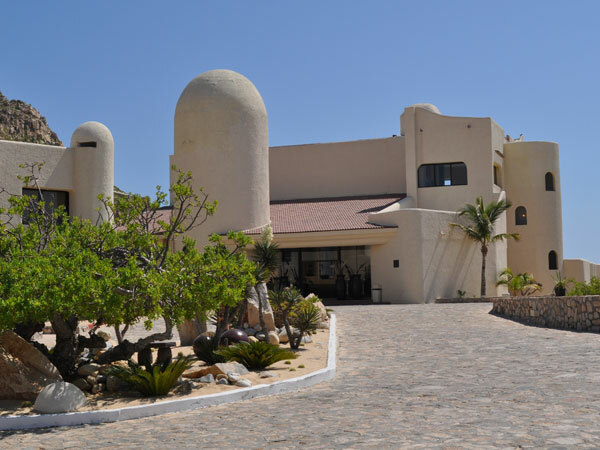 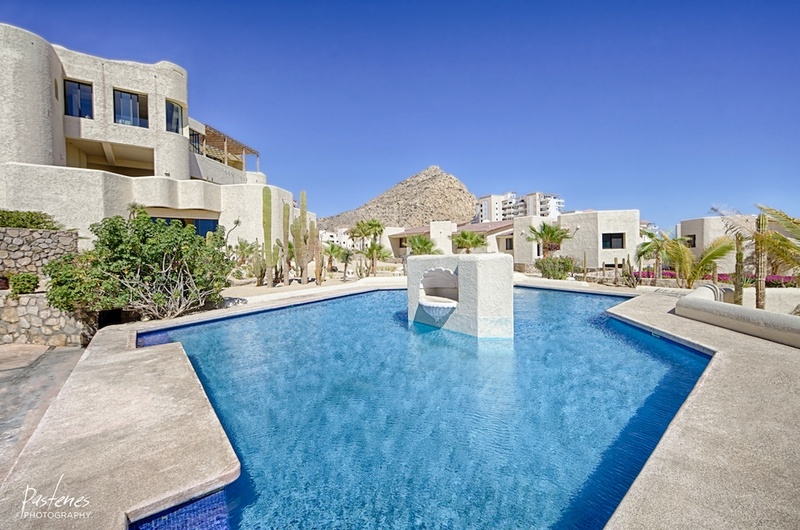 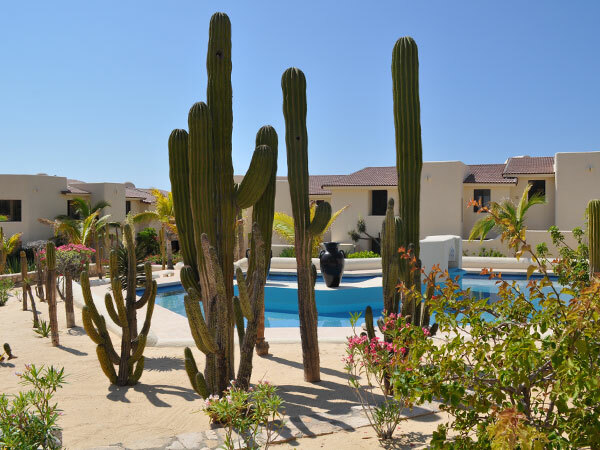 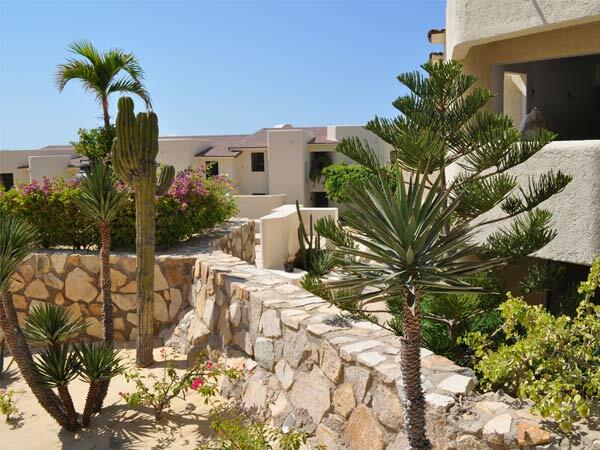 Curious or actively looking for real estate in Los Cabos or even at Terrasol Beach Resort? 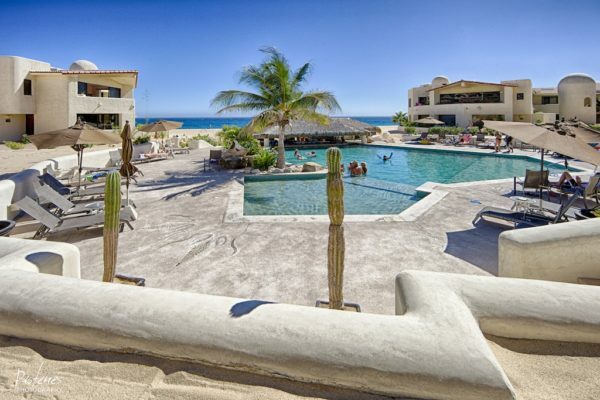 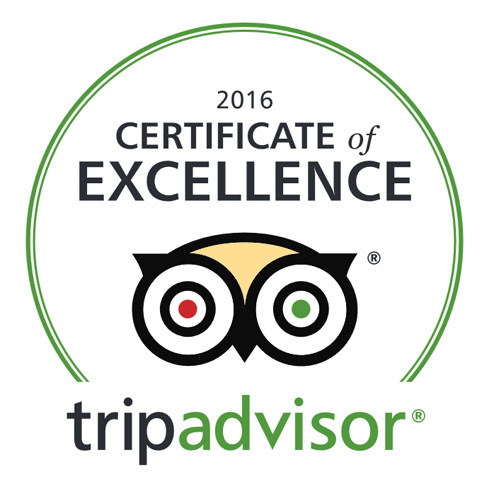 Take a look at our Real Estate Cabo website to learn more. 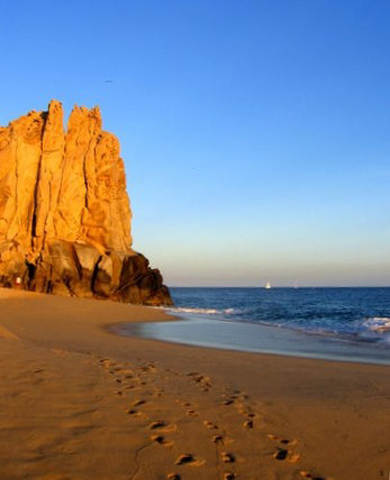 Los Cabos Real Estate 15th Anniversary from Los Cabos Real Estate Magazine on Vimeo. 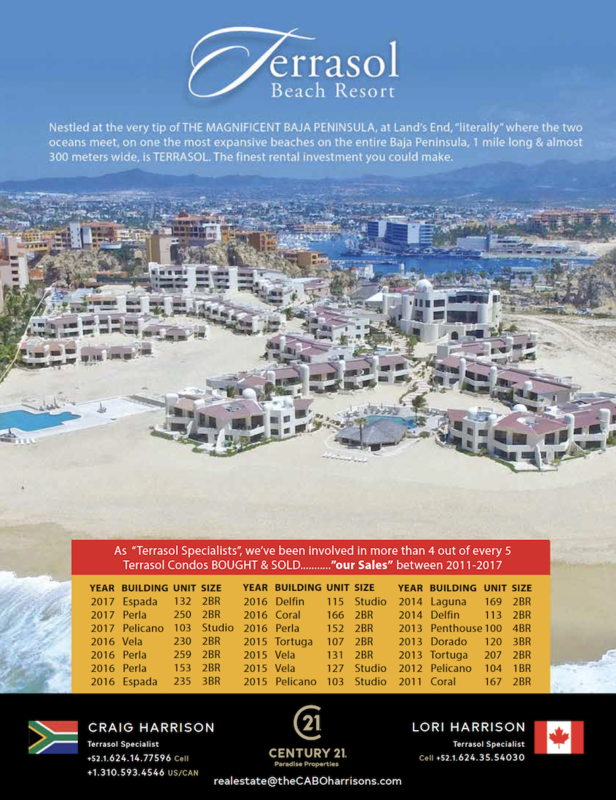 Interested in buying at Terrasol? 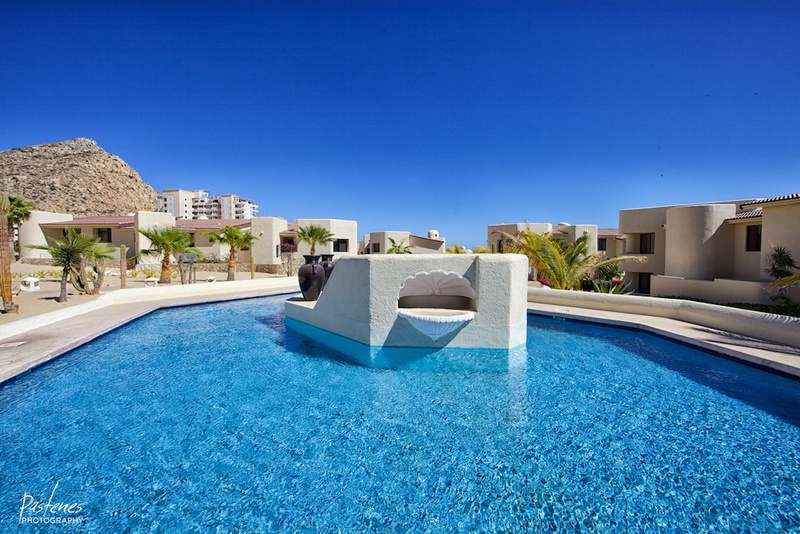 Of 26 Terrasol condos sold between 2010-2018, we have presided over the sale of 22. 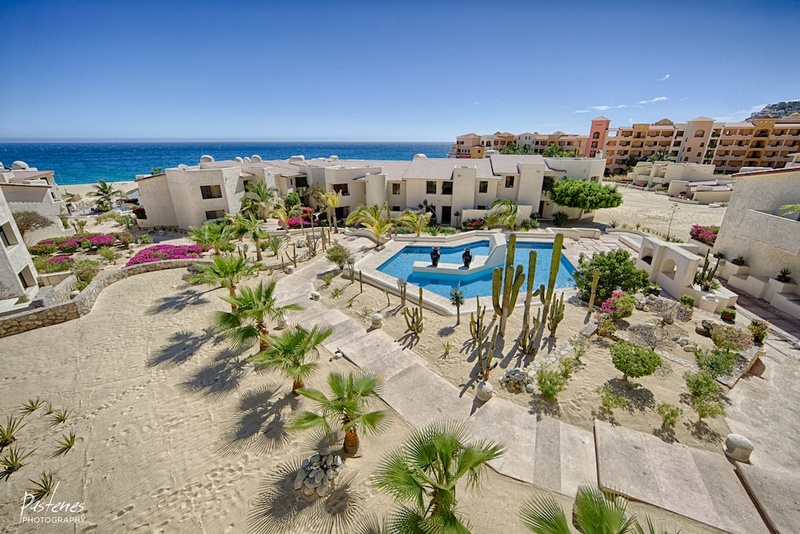 Speak to “the Terrasol Specialist” to talk more about Terrasol Beach Resort condos for sale.